Bringing the Forest School Approach to your Early Years Practice provides an accessible introduction to Forest School practice. 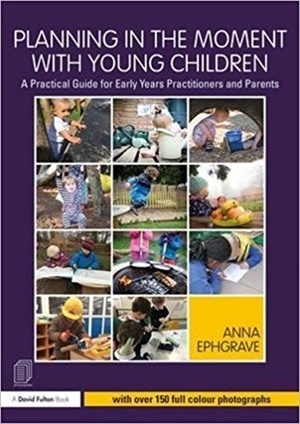 It identifies the key issues involved in setting up, running and managing a Forest school environment and offers clear guidance on resources, staffing and space required for successful play and learning outdoors. The role of the adult including health and safety and children’s welfare. Full of practical advice, this convenient guide will help practitioners to deliver new, exciting and inspiring opportunities for the children they care for.